For the Schoolhouse Review Crew, I’ve been reading 25 Truths: Life Principles of the Happiest and Most Successful Among Us from Ed Douglas Publications. 25 Truths is a softcover book about 25 things the author has chosen to live out to be successful and happy. It was an easy book to read with 150 pages, including short bits about each “truth” and questions after to get the reader thinking and perhaps start a discussion among a group. Fundamentally, there wasn’t anything in there that was wrong. The whole premise of the book rather bothered me, though. It’s written by Ed Douglas, a professing Christian. He talks of his faith, but Christianity is talked about to almost sound like being saved is a motive to be happy and successful. The benefits he finds are likely to be true, since the moral Christian is likely to be a good employee, financially prudent, not prone to the bad habits that hinder us in life. Following Christ isn’t about making me happy. It isn’t about making me successful. It’s about God’s grace being poured upon me, a sinner, and only for His own glory. So while I don’t have any qualms with being successful, it isn’t my ultimate goal. Financial success helps build the church – it’s good. But our own happiness and success shouldn’t be our ultimate goals in life. While I have no questions regarding Mr. Douglas and his faith, the book comes across as telling it’s reader that that is what they should be after. All in all, it wasn’t a book contrary to Christianity – but I won’t be giving it to anyone not firmly grounded in their faith and the reasons for it. The “truths” are good, solid ideas for how we ought to live. 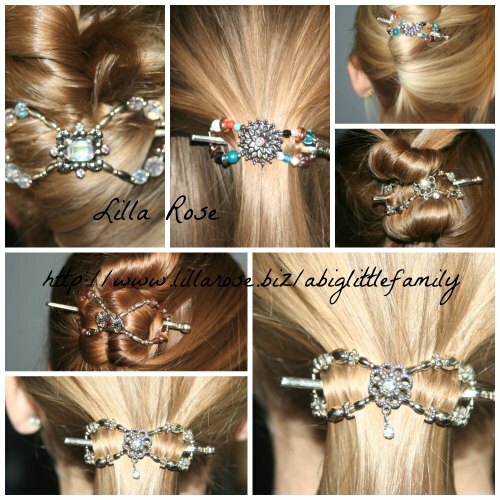 Many of them are backed with Scripture. It just tends more toward the lines for a self help book than I had hoped when I read of this book before I was chosen for the review. It was a bit disappointing to me that it didn’t put Christ in the focus and success in life as a great secondary thing to attain that can help the church and the spread of the gospel. It did have a paragraph and prayer at the end that laid out Jesus’ sacrifice and how to become a Christian, but it isn’t exactly a theme in the book. The “truths” discussed are good, many of them Biblical, but I’d rather hoped for a different perspective that taught why we ought to pursue those things, beyond simple personal happiness in this life. 25 Truths was written for grades 6-12, or for adults. 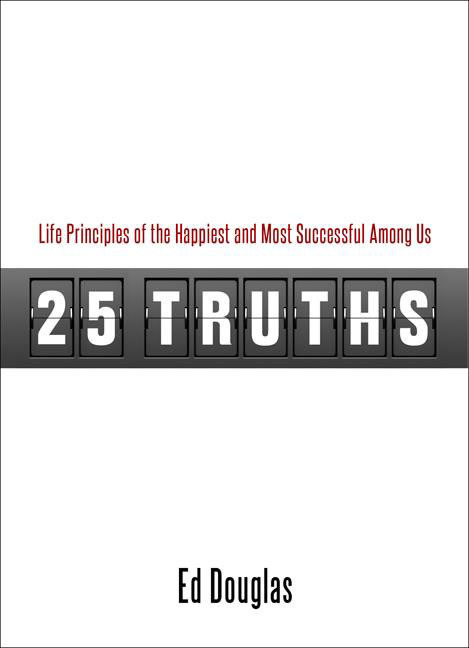 The cost for 25 Truths: Life Principles of the Happiest and most Successful Among Us is $12.50 plus tax and shipping. To read what others on the Crew thought about 25 Truths, check out the Review Crew Blog. I’m sure this one was a hard one to review, but I so appreciate your candor and your ability to tell it like it is and not bend to popular beliefs. Thank you for your honesty Adrienne.